Colonel Katarina Strbac was a co-director of the workshop organized by NATO Centre of Excellence for Crisis Management and Disaster Response in Sofia. The aim of the workshop was to make the participants aware of complexity of the real threat which climate changes represent for security on all the levels. It was pointed to the significance of climate changes and their consequences which might affect the security at the national and regional levels. Several areas of common interest were also identified, in order to enhance future regional cooperation and provide better response to the security threats. In particular, the participants emphasized the necessity to build mutual understanding in the region as well as to establish sustainable mechanisms for future cooperation. Colonel Katarina Strbac informed the workshop participants on experiences from floods in 2014 which hit the Republic of Serbia. She emphasized that the Serbian Armed Forces had fulfilled all tasks set by the relevant civil institutions in an extremely professional manner, due to their top level of training and high motivation as well as the excellent regional cooperation. She also explained the mode of engagement the Serbian Army in case of emergency. 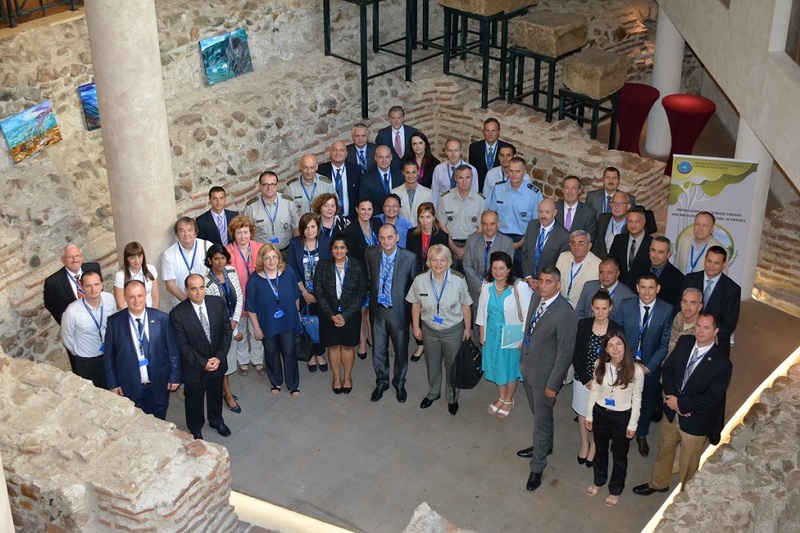 The Workshop was international and attended by representatives of 17 nations: the Republic of Albania, the Republic of Bulgaria, Bosnia and Herzegovina, Brazil, the United Kingdom, Georgia, the Republic of Greece, Hungary, Montenegro, Netherlands, Poland, Romania, Republic of Serbia, the Republic of Turkey, Ukraine, the USA, and the Republic of Macedonia. Delegations consisted of experts from Ministry of Defence, Armed Forces, state administrations, international organizations and civil institutions.